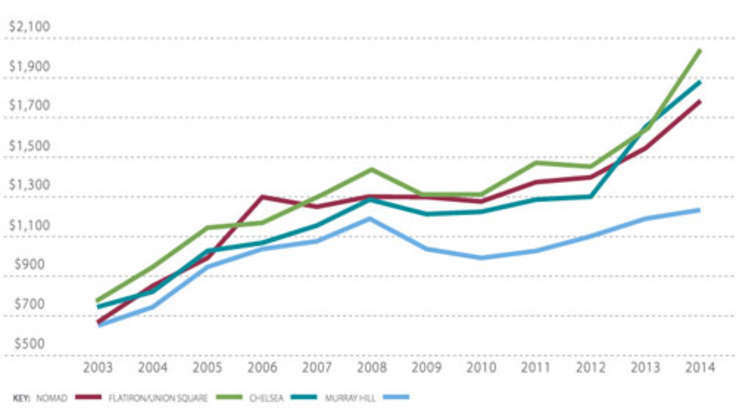 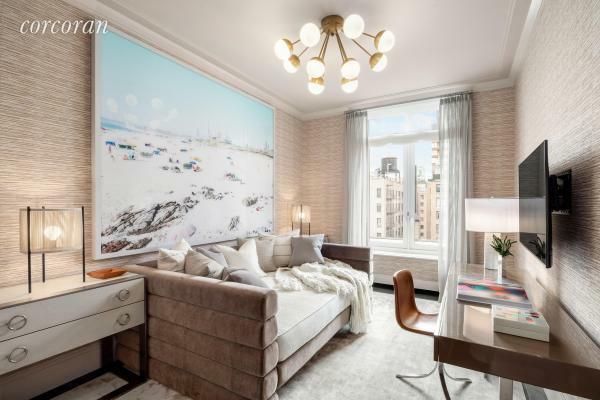 It previously was on the market for a total of 211 days. 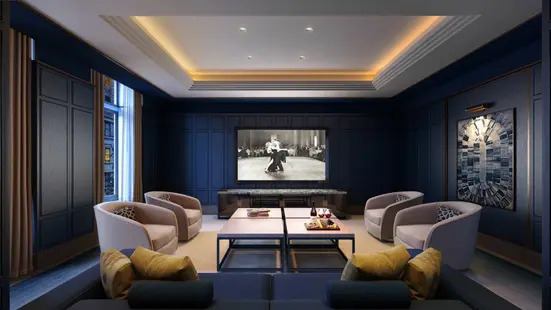 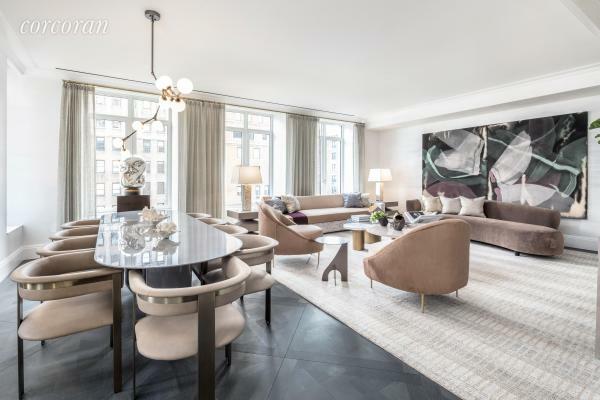 Introducing the 11th floor at 1010 Park Avenue, one of New Yorks most distinguished new addresses and finest boutique condominiums developed by The Extell Development Company. 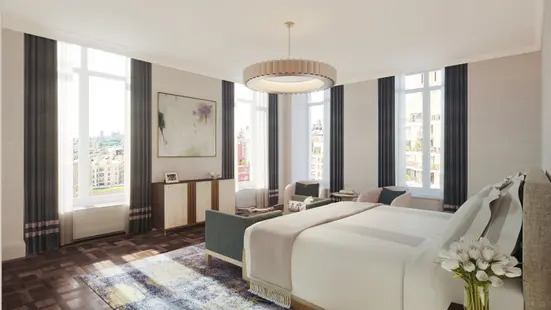 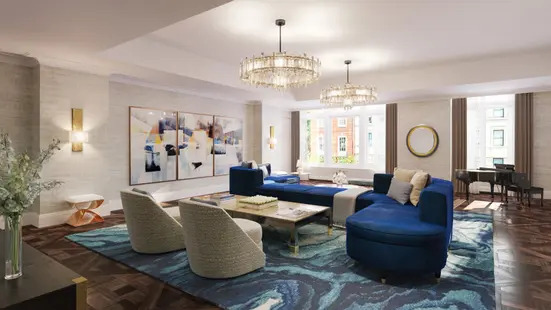 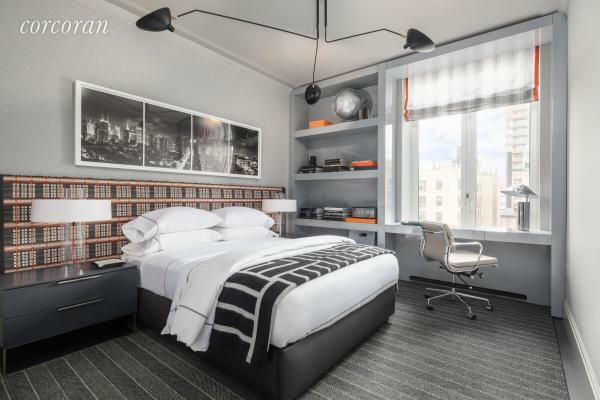 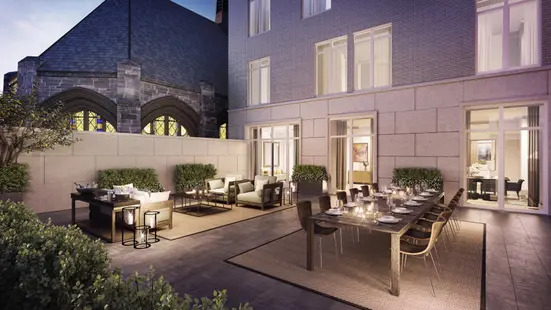 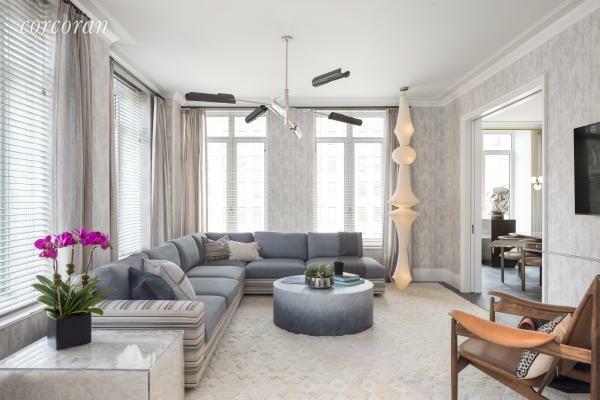 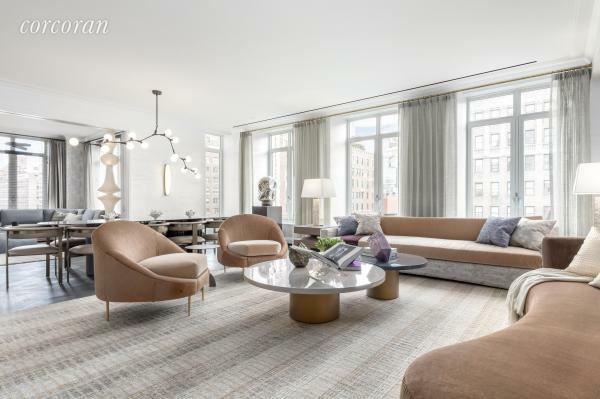 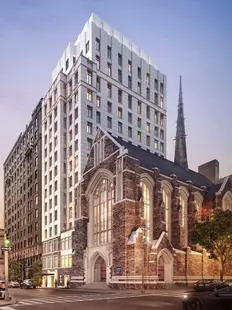 Designed by renowned architects Beyer Blinder Belle, with interiors by David Collins Studio, 1010 Park Avenue seamlessly blends classic elegance with modern finishes and amenities. 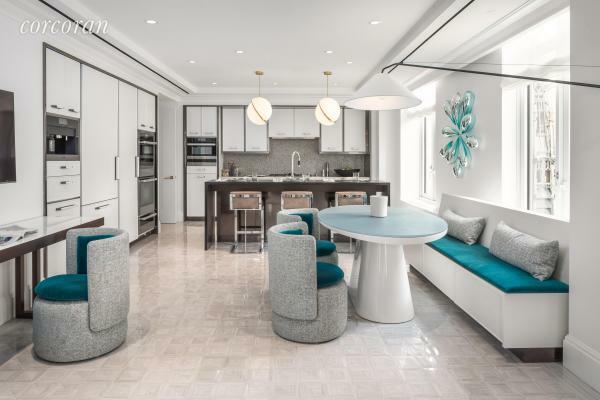 This full floor 3,882 square-foot residence features four bedrooms, four and one half bathrooms, an expansive living room, chefs eat-in kitchen with an adjoining formal dining room, and generous proportions throughout. 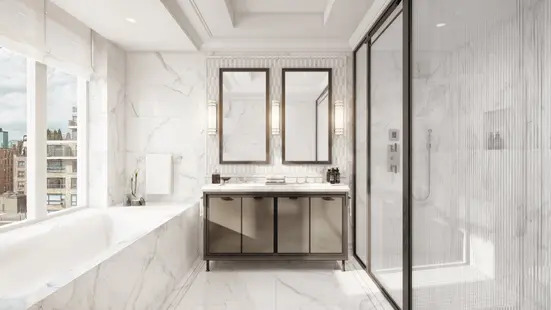 With one apartment per floor, one enters from the elevator directly into the homes beautifully designed private landing encased in custom wood paneling. 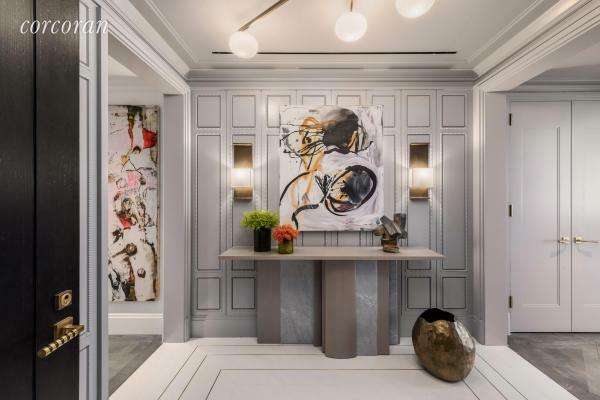 Walk through the marble Rosso Levanto encased solid wood door to the residence&apos;s reception foyer leading to all entertaining spaces. 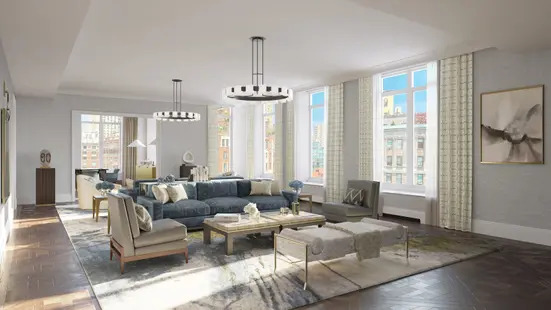 The grand entertaining rooms offer views onto Park Avenue through oversized windows and are appointed with beautiful Continental Oak Versailles parquet flooring, custom molding and mill work detail. 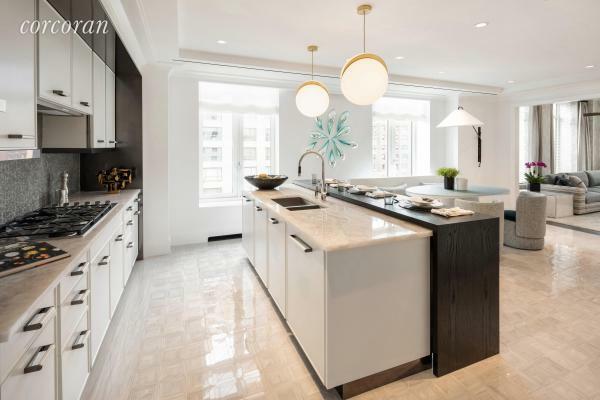 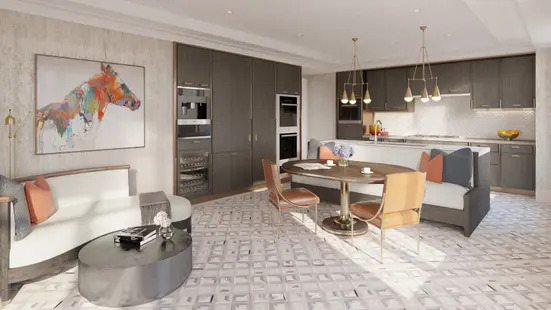 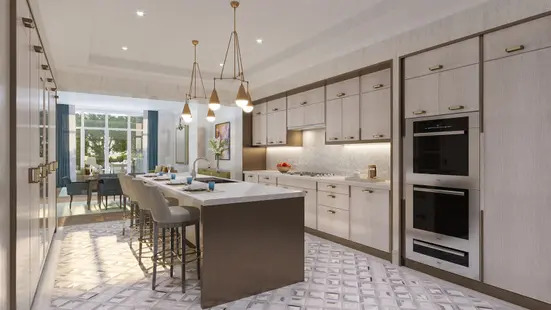 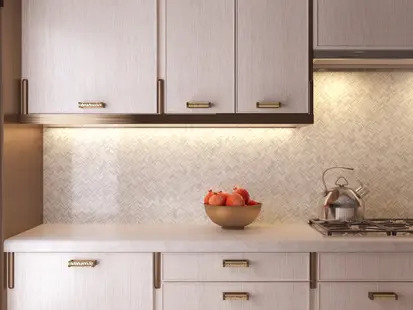 The state-of-the-art chefs eat-in kitchen, designed by Smallbone of Devizes, features top-of-the-line Miele appliances, custom oak cabinetry, Dornbracht fixtures, and marble tile floors. 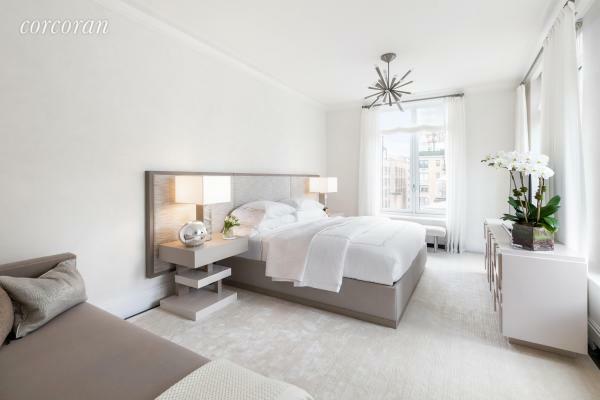 Privately located in the bedroom wing, the gracious master bedroom suite encompasses an oversized walk-in closet and signature five-fixture master bathroom with Statuario stone slab floors, slab book-matched Statuary walls, an antique mirrored double vanity with custom carved stone tops, fitted with THG polished nickel fixtures with black onyx insets, soaking tub, steam shower and separate enclosed water closet. 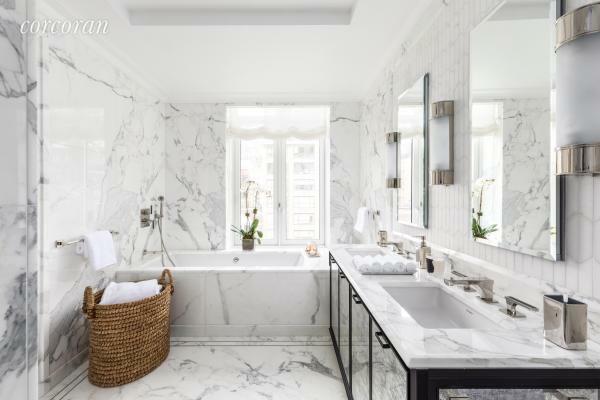 There are three additional generously proportioned bedrooms, each with their own en-suite marble bathroom. 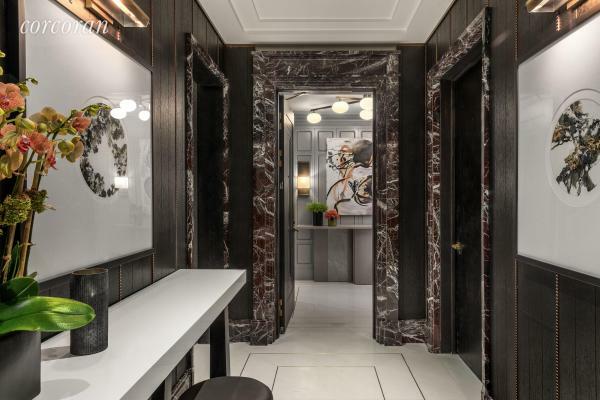 In addition, there is an elegant jewel-box powder room off the foyer finished with Statuary and Bardiglio marble mosaic tile covering both the floor and walls. 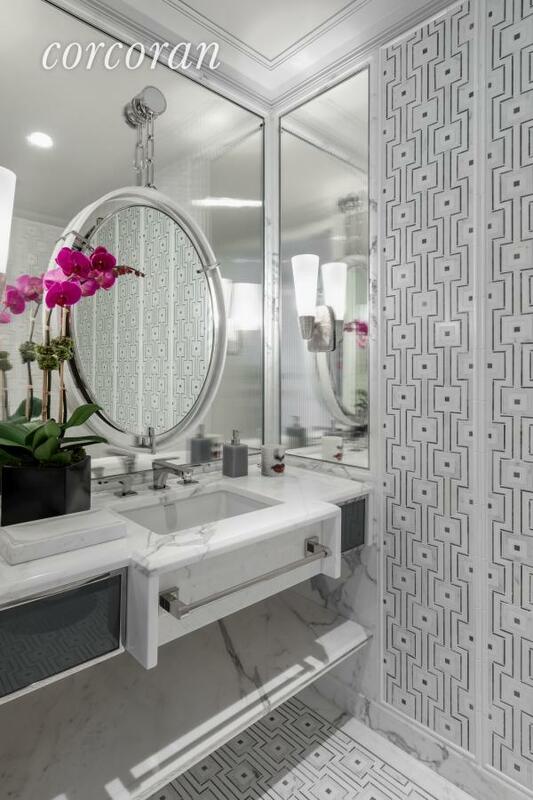 A vented washer and dryer closet completes this home. 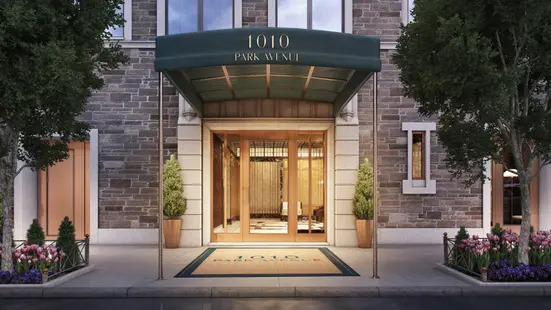 1010 Park Avenue is a limited collection of eleven full-floor and duplex condominium residences offering the finest level of services, including a 24-hour doorman/concierge.